There’s a high chance that you not only have debt, but that it’s spread across a multiple financial products — credit cards, a car loan, and maybe even a personal loan. The interest rates on each of those could range from six percent per year to a whopping 19 percent per year. And on top of that, your brain is probably thinly spread already, having to keep track of all the various payment schedules. This is when it makes a lot of sense to take advantage of debt relief services, especially if you have multiple credit and store cards. On an average, you probably pay 15 percent or more in interest on some of those cards. 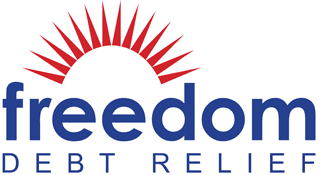 Pooling all the debt together, getting everything repaid by one debt relief company, and then repaying a single creditor at an interest rate of, say, eight or nine percent is often a better financial choice. Besides, having a manageable debt repayment schedule also helps you improve your credit score. 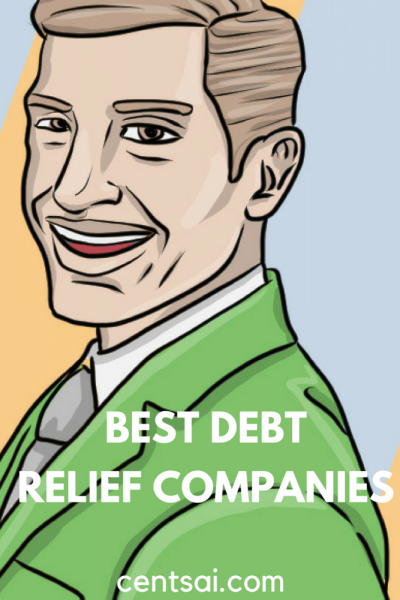 You can use the above list to compare debt relief companies and find the one that works best for you.